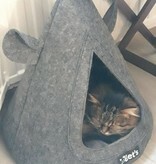 TeePee's are the in fashion! 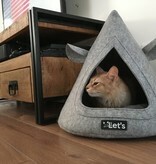 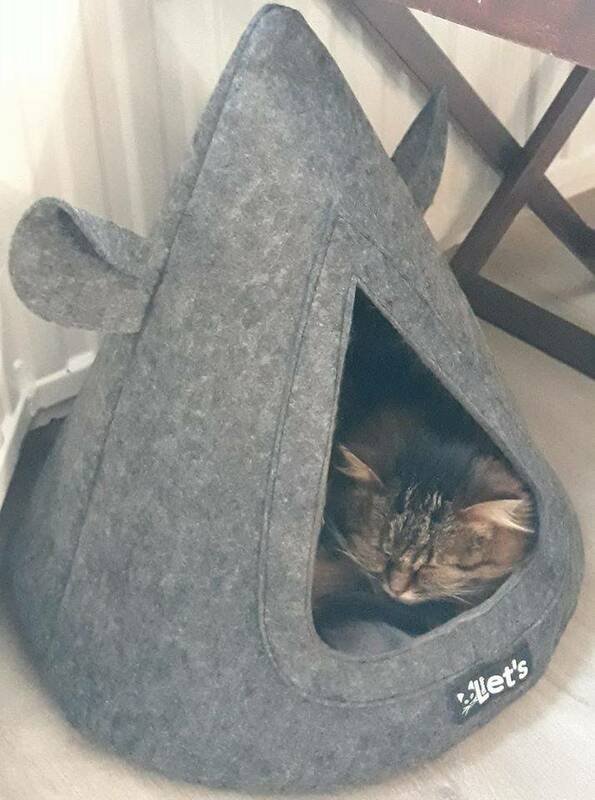 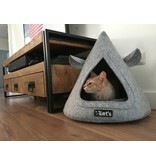 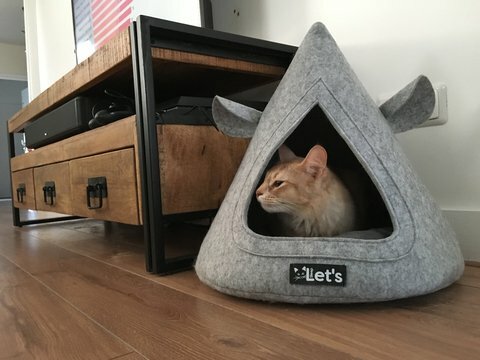 With this fun and cozy TeePee in felt your cat will be trendy. 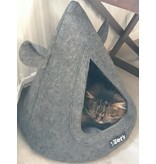 Including soft pad. 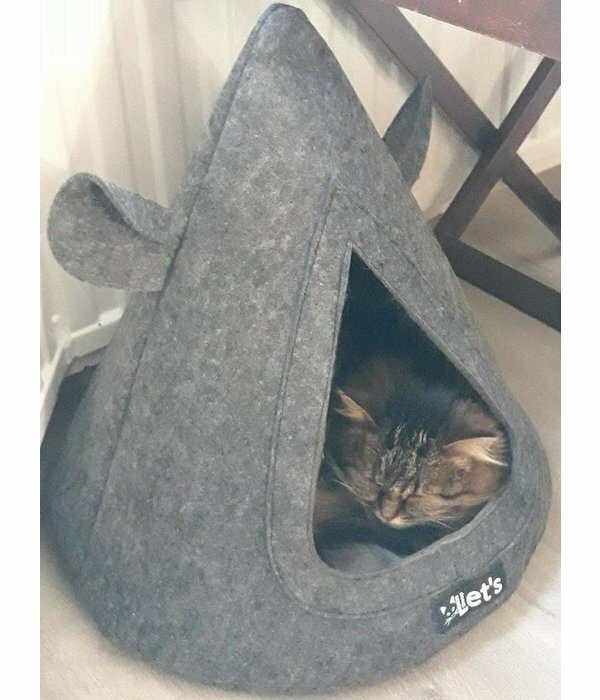 Leverbaar vanaf donderdag 8 februari.